Where are HIV diagnoses made? In the first study to comprehensively describe where people are diagnosed with HIV in England, Wales, and Northern Ireland, investigators found that an increasing proportion of HIV diagnoses are being made outside of sexual health clinics, which is in line with evolving HIV testing guidelines. 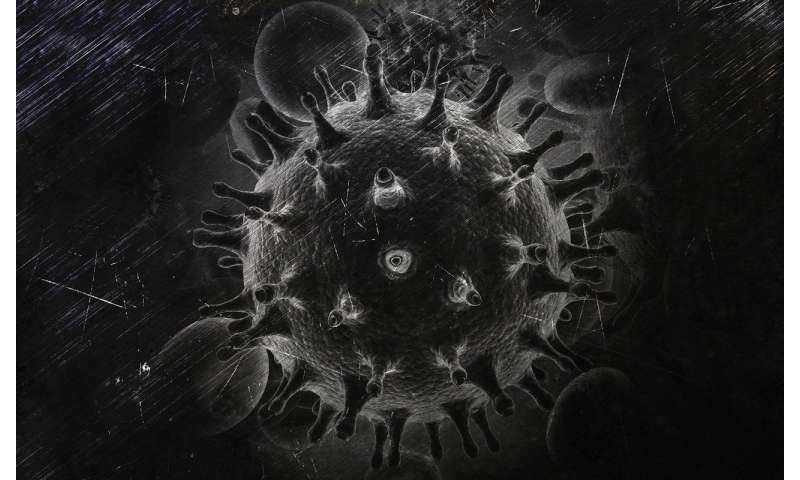 The HIV Medicine study revealed that late diagnosis remains high, however, indicating the need for further expansion of testing. "This shift must be considered in the context of the updates to national HIV testing guidance advocating for expanded testing and the availability of new technologies for HIV testing across clinical and community settings," the authors wrote.